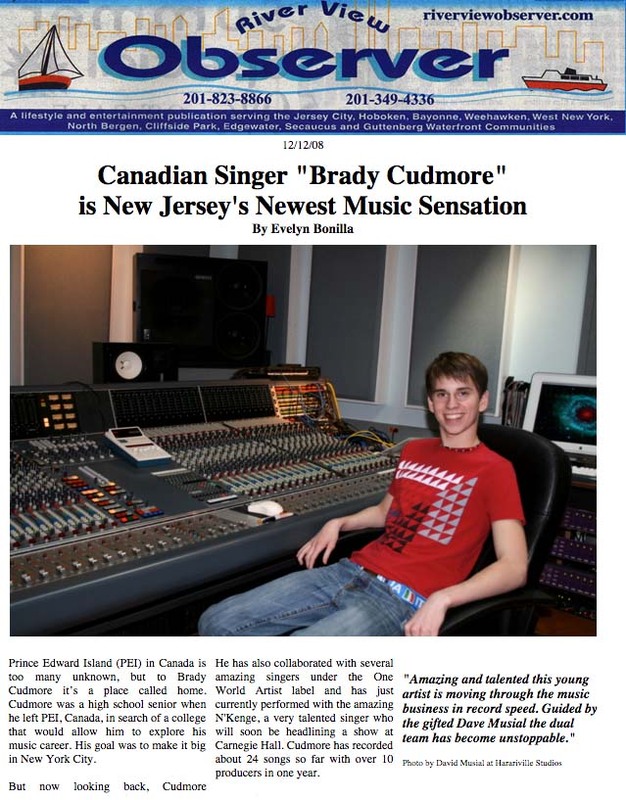 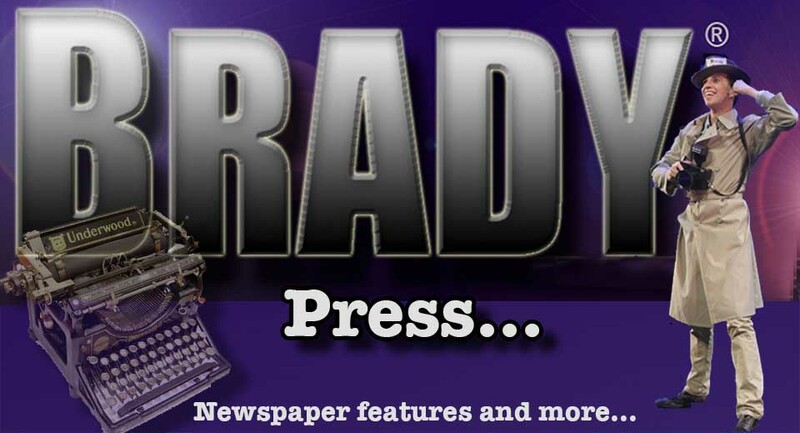 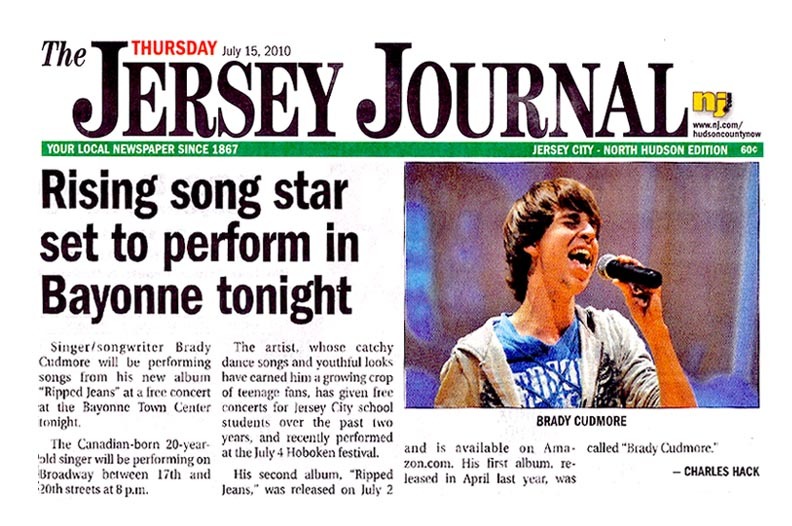 See the latests about BRADY® in BroadwayWorld • "International Pop Sensation"
10/10/18 The Jersey Journal World Premiere of the theme song "Jump4Jerry" Brady sings on it AND Designs the Cover Character LOGO! 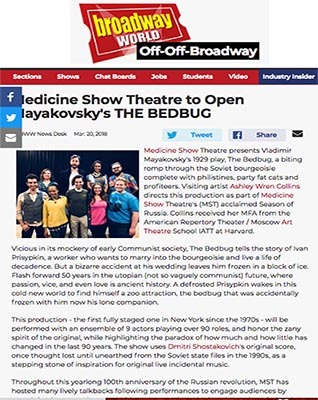 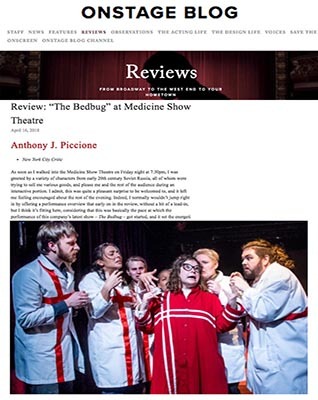 4/18/18 The Osburnt NYC "Mayakovsky's The Bedbug"
4/16/18 On Stage Blog- NYC "Mayakovsky's The Bedbug"
4/9/18 BROADWAY WORLD- "Mayakovsky's The Bedbug GALA"
3/20/18 BROADWAY WORLD "Mayakovsky's" NYC Manhattan - Off-Broadway production of "Te BedBug"! 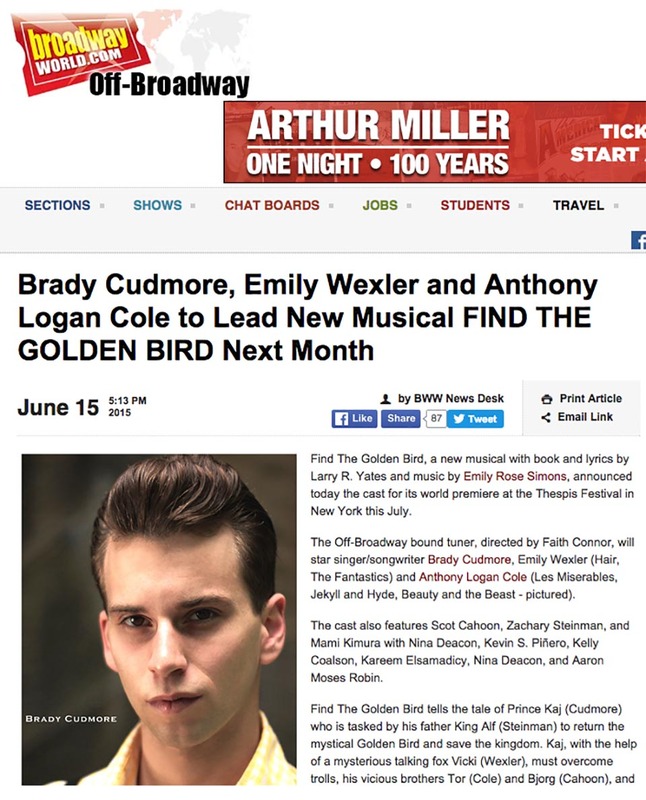 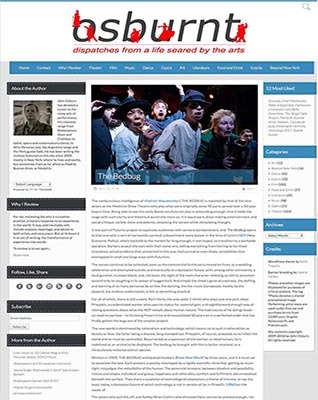 1/8/16 The Guardian-Canada "Find the Golden Bird", "The Dreaming"," Mad Scream Box"
6/15/15 BROADWAY WORLD Ailey Citigroup American Dance Theater "Come Back"
4/10/15 NYC The Ailey Citigroup American Dance Theater, Labyrinth Dance Theater "Come Back"
5/5/13 The Guardian-Canada "Mersey Boys" Beatles Movie "GEORGE HARRISON"
12/30/11 The Guardian-Canada "DISNEY/D.A.R.E"., "Project Eleven"
12/19/11 River View Observer-NYC, "DISNEY/D.A.R.E." 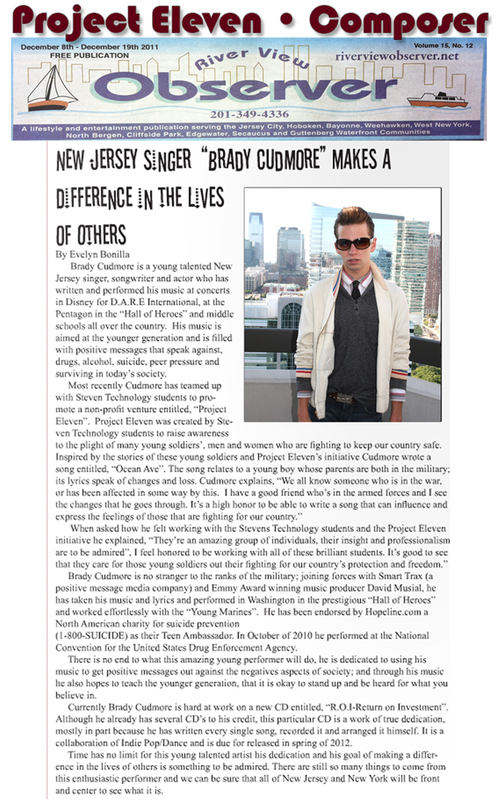 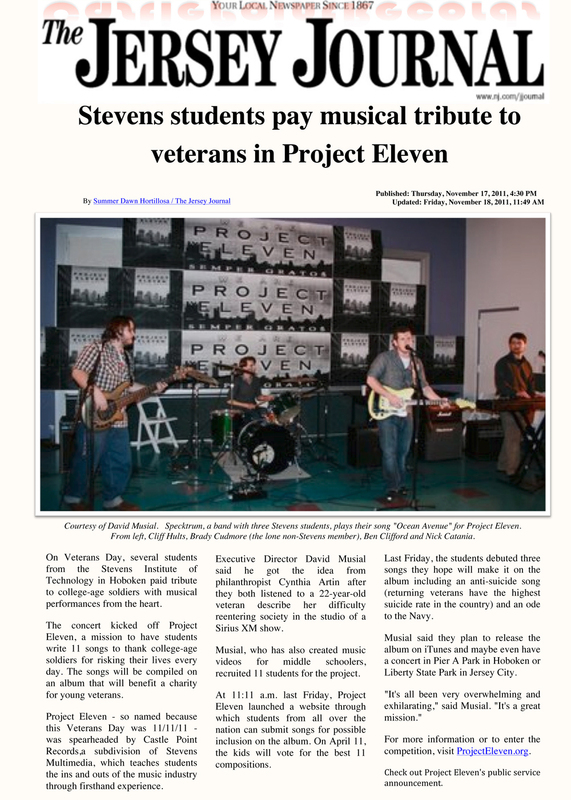 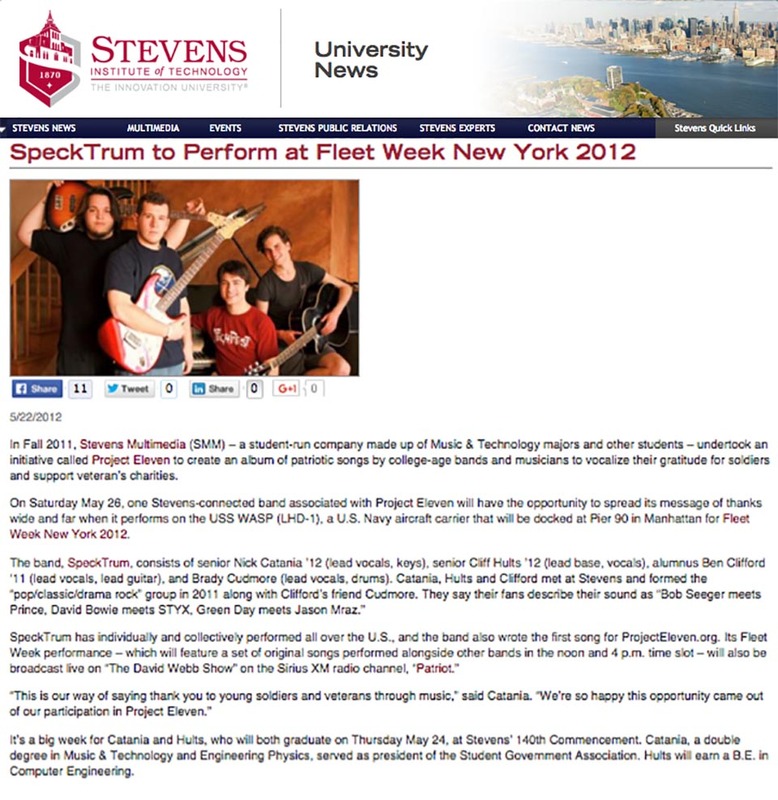 "Project Eleven", "PENTAGON"
5/19/11 MidWeek Reporter-NYC Area COVER STORY "HUMANITY FEST/SPECKTRUM"
7/15/10 Jersey Journal-Bayonne Show "ELVIS" opens for BRADY! 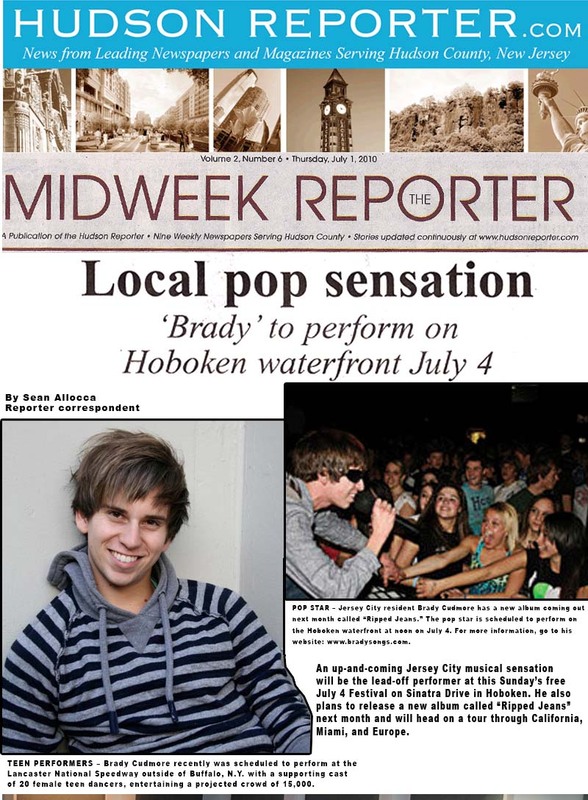 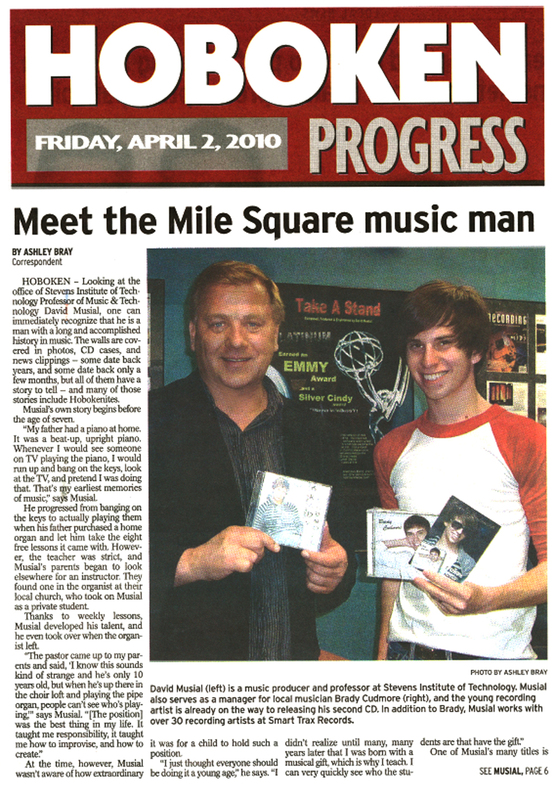 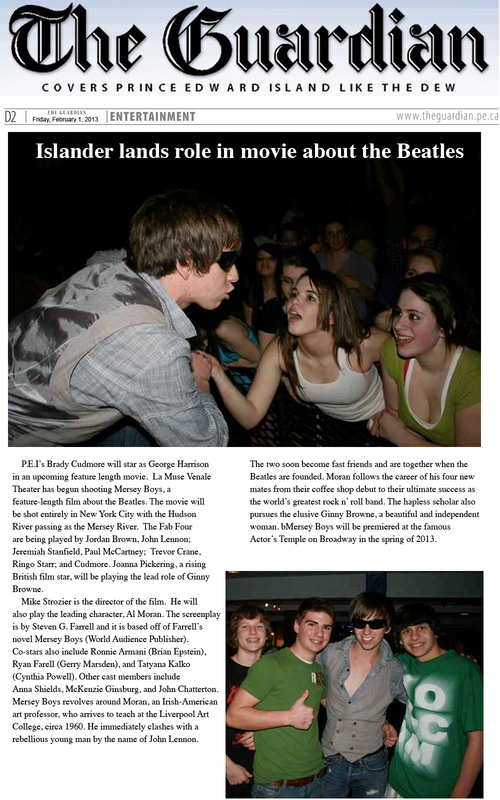 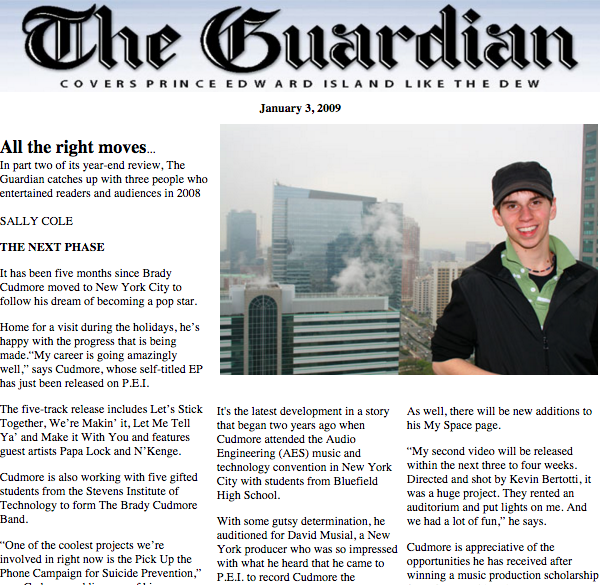 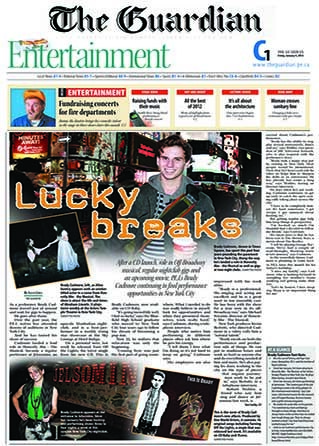 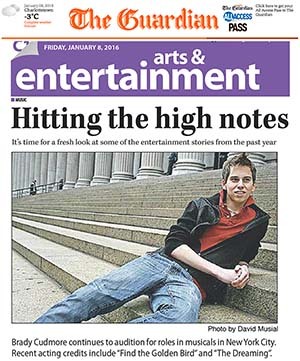 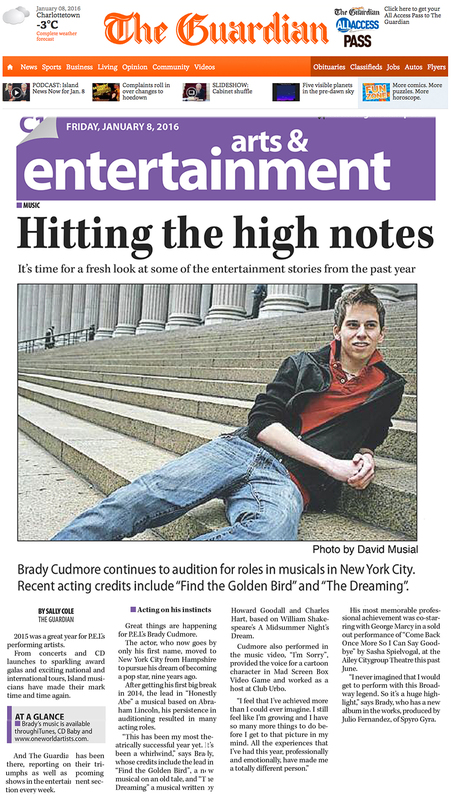 7/1/10 HUDSON Midweek REPORTER NJ/NYC "POP SENSATION"
1/13/09 Off to Hollywood and the Pentagon! 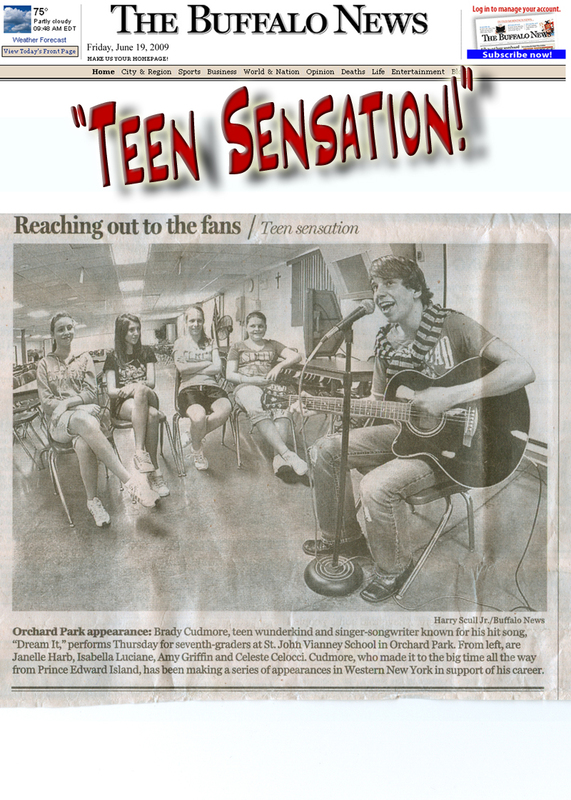 6/19/09 Buffalo News, "TEEN SENSATION"
6/6/09 Jersey Journal, "Be G.R.E.A.T! 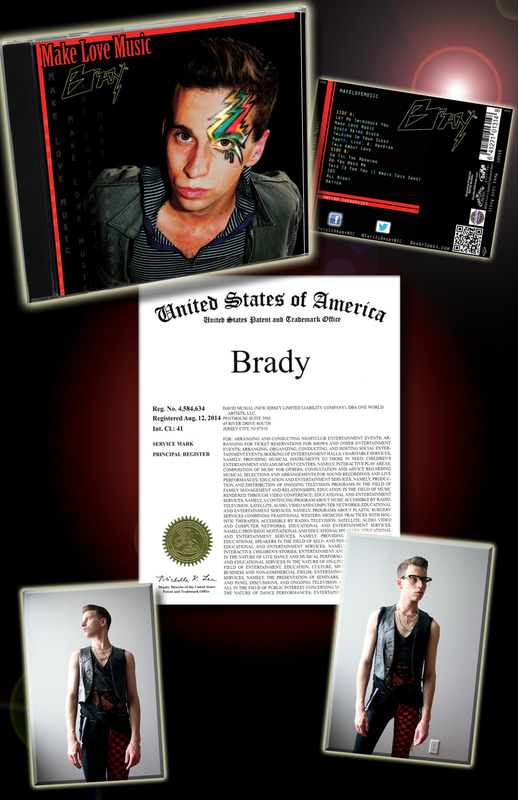 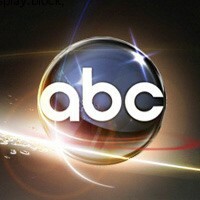 for U.S. 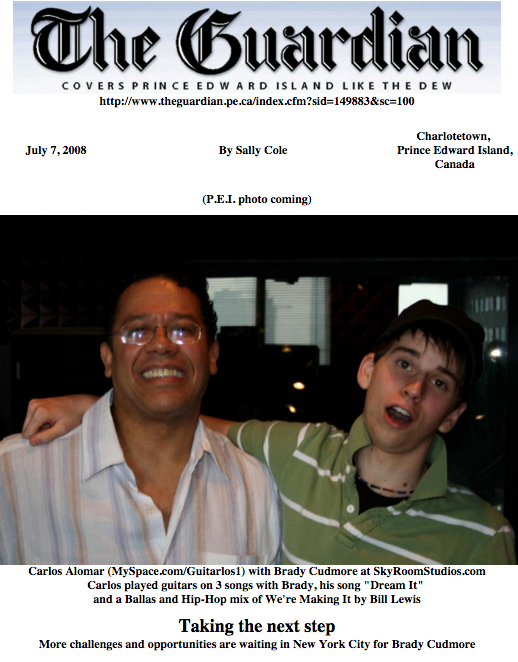 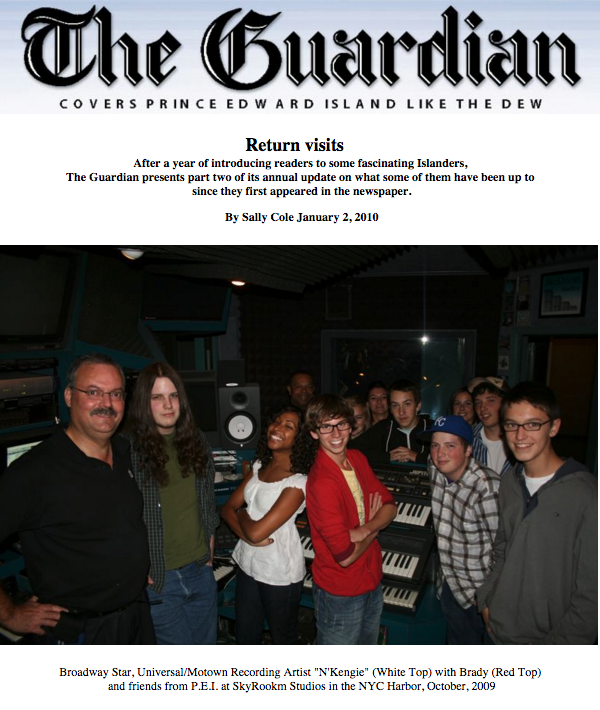 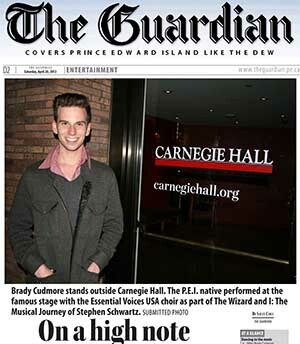 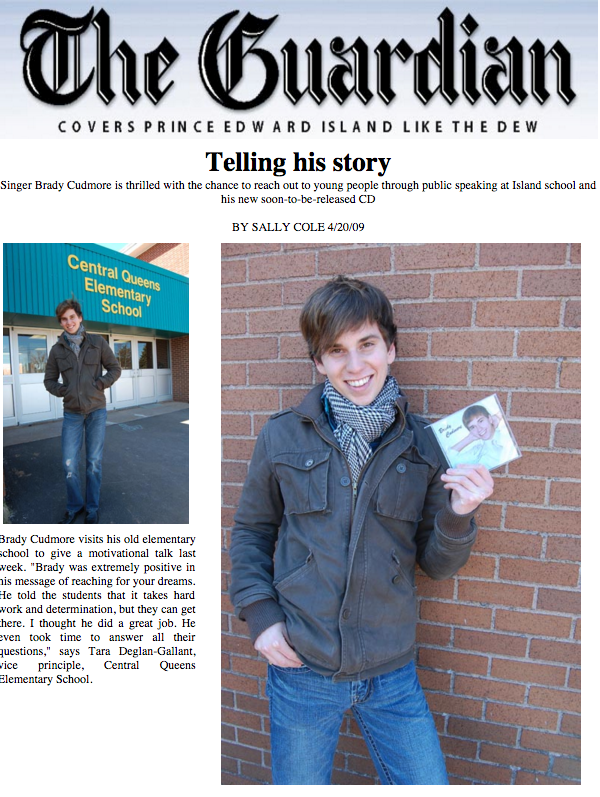 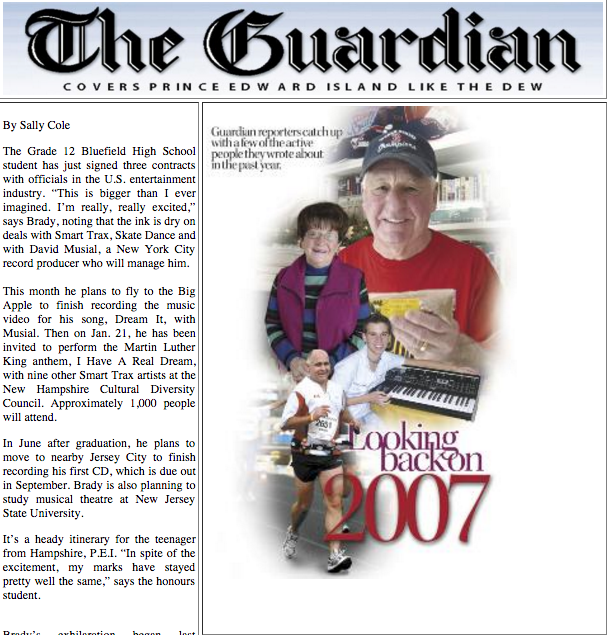 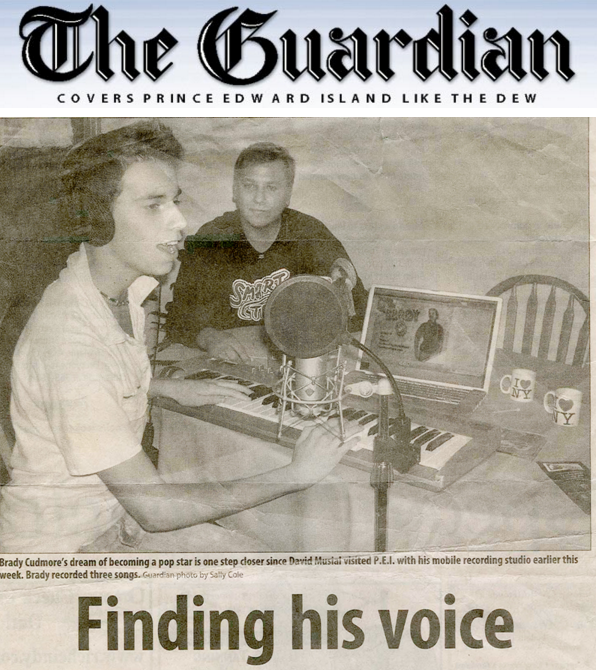 Marshals"
11/7/07 The Guardian-Canada "FINDING HIS VOICE" Brady is "DISCOVERED"